Although the new Valve HTC Vive Virtual reality headset is not set to officially launch until early in 2016, Valve has announced that a ‘limited release’ of the VR headset will be available before the end of the year. Since its introduction earlier this year the Vive Headset has received over 10,000 developer kit inquiries and over 80 virtual reality titles are in production for the hardware, making sure that when the system launches there will be plenty of titles to enjoy. 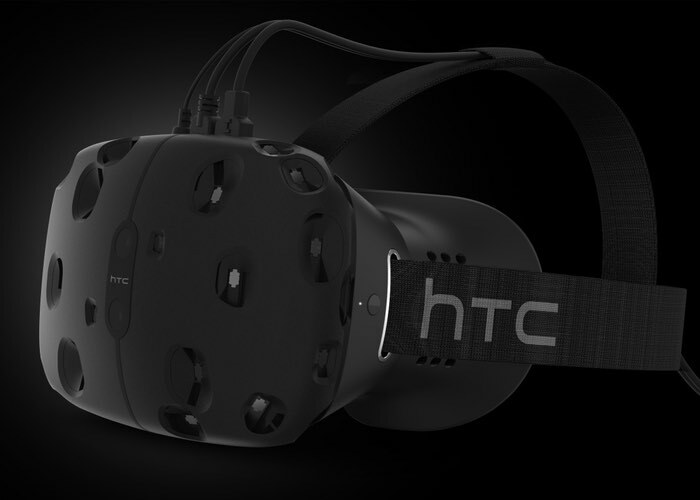 Valve has explained that HTC will being offering the very first commercial Vive headset units via a “limited quantity” of community and developer systems later this year. During it launch in early 2016 when it goes up against the likes of the Oculus Rift and Sony Morpheus larger quantities will be available. In the video below recorded earlier this year, Chet Faliszek discussed what Valve has learned from working internally and with outside developers using SteamVR as we all look towards creating content for 2015 and beyond.